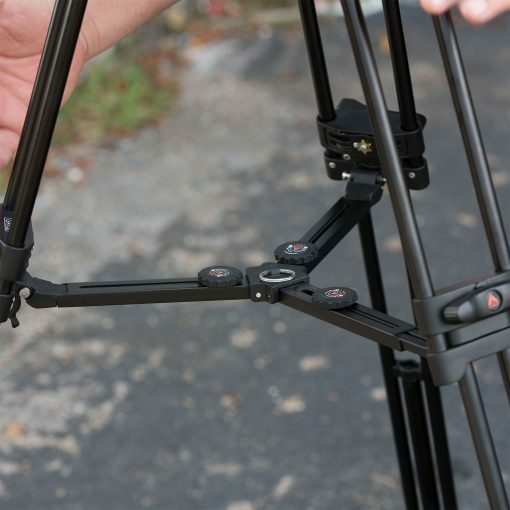 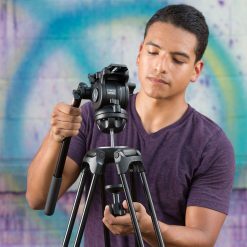 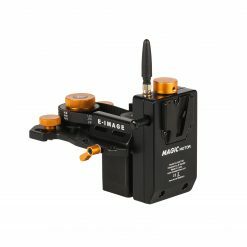 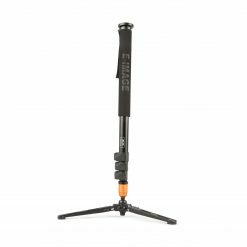 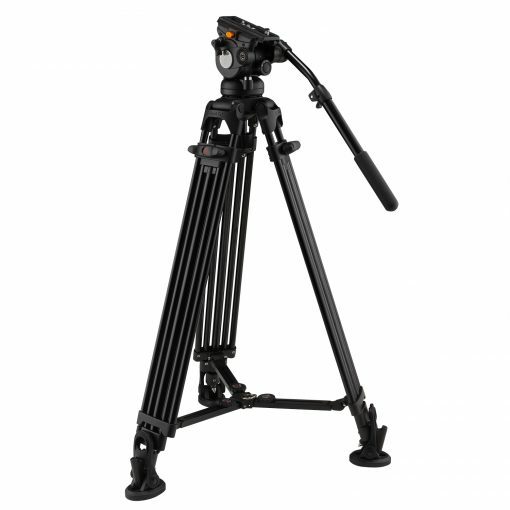 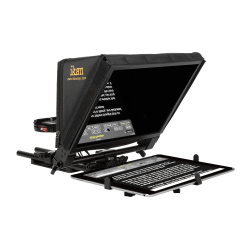 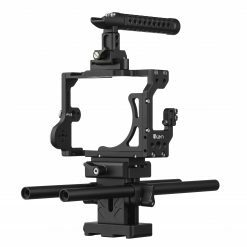 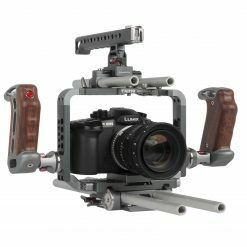 The EG05A2 is a great tripod kit for those looking for a simple system to support a medium-weight rig. 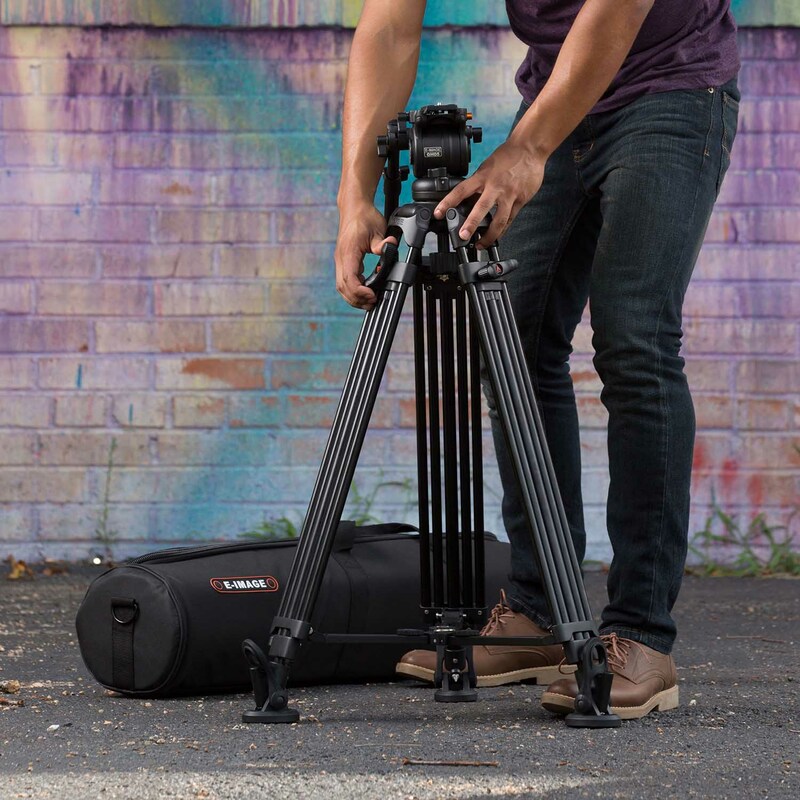 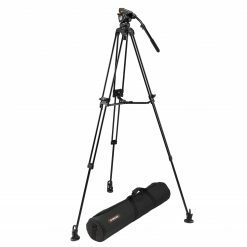 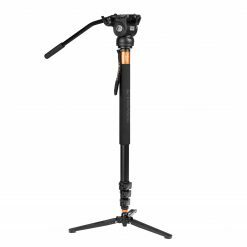 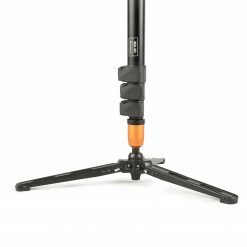 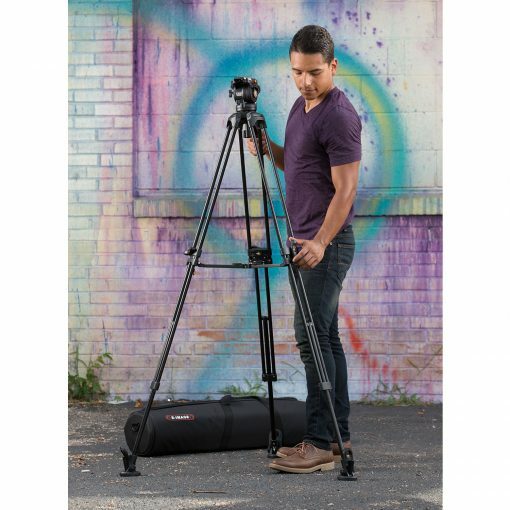 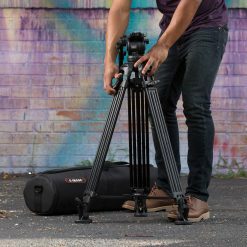 The GH05 fluid video head and GA752 tiered tripod legs make for a light and simple combo capable of supporting a moderate load wherever you need to set up. 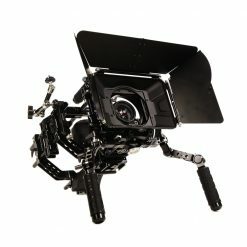 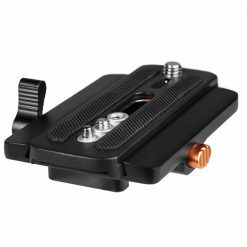 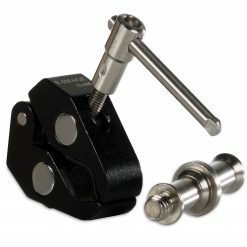 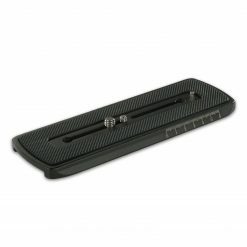 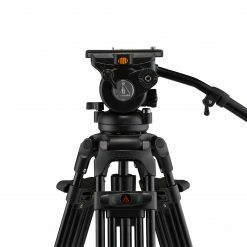 The GH05 Fluid Video Head has a recommended payload of 17 lbs., includes a GB2 pan handle and GP1 quick release plate, and fits into a 75mm bowl. 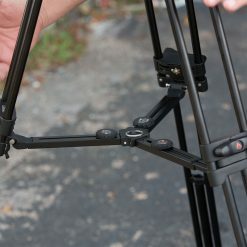 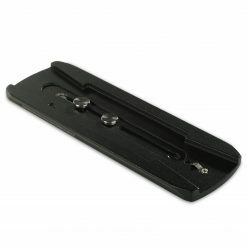 Pan and Tilt drag are installed and fixed, and the counterbalance can be set to one of three different levels (0-2) via the dial on the back of the head. 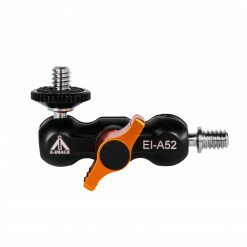 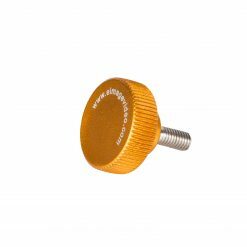 You get two rosettes for mounting pan handles, allowing you to mount the included handle on either side of the head or mount 2 handles simultaneously for extra control. 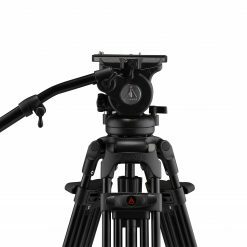 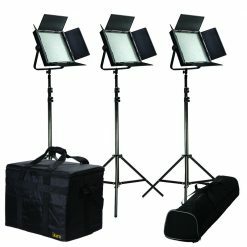 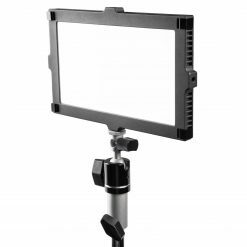 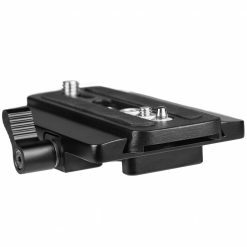 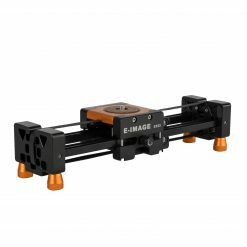 The extra payload capacity and counterbalance settings of the GH05 fluid video head make the EG05A2 perfect for those who need a simple kit for a rig of light-to-moderate weight. 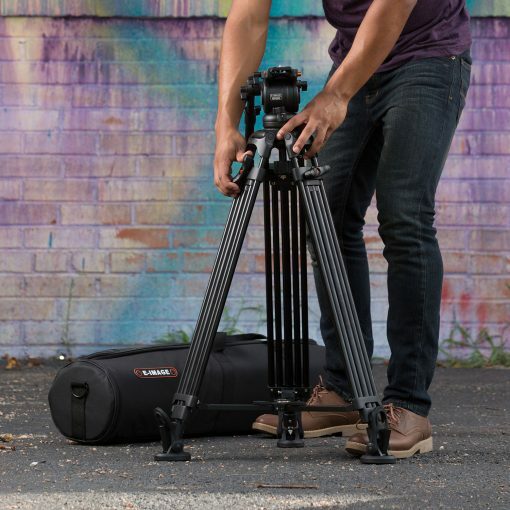 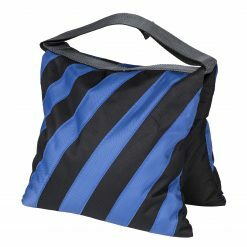 Overall, the EG05A2 is light and self-contained in the SC-1 shoulder bag to save valuable space and weight for the rest of your gear.